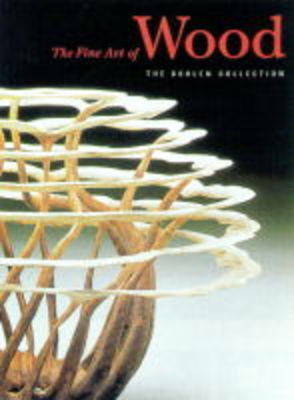 Examining more than 130 works made during the 1990s, this volume celebrates a pivotal artistic breakthrough: artists working in wood now claim the same freedom of expression long enjoyed by ceramists and glass artists. Featuring striking shapes, unusual finishes and woods from every corner of the world, the pieces have been photographed and reproduced by the Detroit Institute of Arts in conjunction with an exhibition. The introduction to the book traces the evolution of these works away from traditional crafts and puts them in the aesthetic context of the fine arts by linking them to such movements as pop art and minimalism. A catalogue section spotlights the visual pleasures of the works themselves, with artists ranging from Ray Allen and Peter Arenskov to Hans Weissflog and Bob Womack.